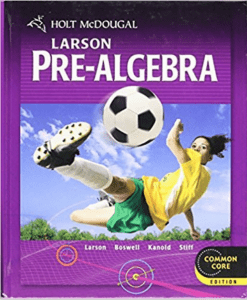 Age/Grade: Ready for Pre-Algebra. You can find a placement test HERE. This Course Only $40 with Subscription! It’s math time! 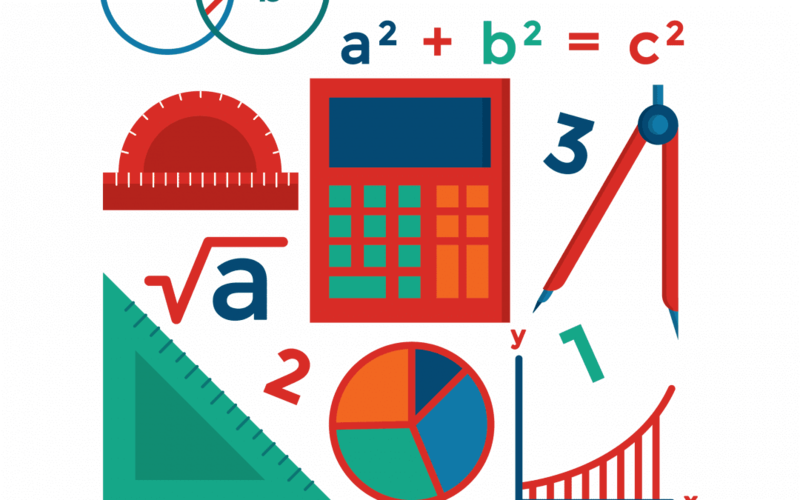 Please join us for a fun-filled math class while we learn all about Pre-Algebra! 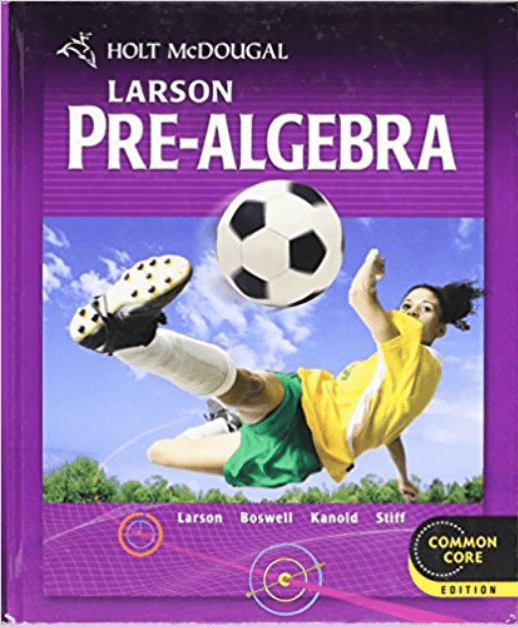 This course is a Full Year class, and the textbook we will be using is Holt McDougal Larson Pre-Algebra. The ISBN number is 9780547587776. This book is readily available in used condition from Amazon.com (Just be sure to confirm the ISBN number matches). This is a self-paced class taught by Mrs. Kristen! You can find a placement test HERE. Daily lesson and textbook assignments. Students will log into online class portal for assignments.